The Twinclip 55 SB ‘showcases’ new cutting technology; fitted with a double edged blade that doubles mowing efficiency and optimises grass collection for the perfect cut. This premium self-propelled lawnmower with a galvanised steel deck is powered by a 163cc Briggs & Stratton 675 EXi Series ReadyStart engine and is packed with features. 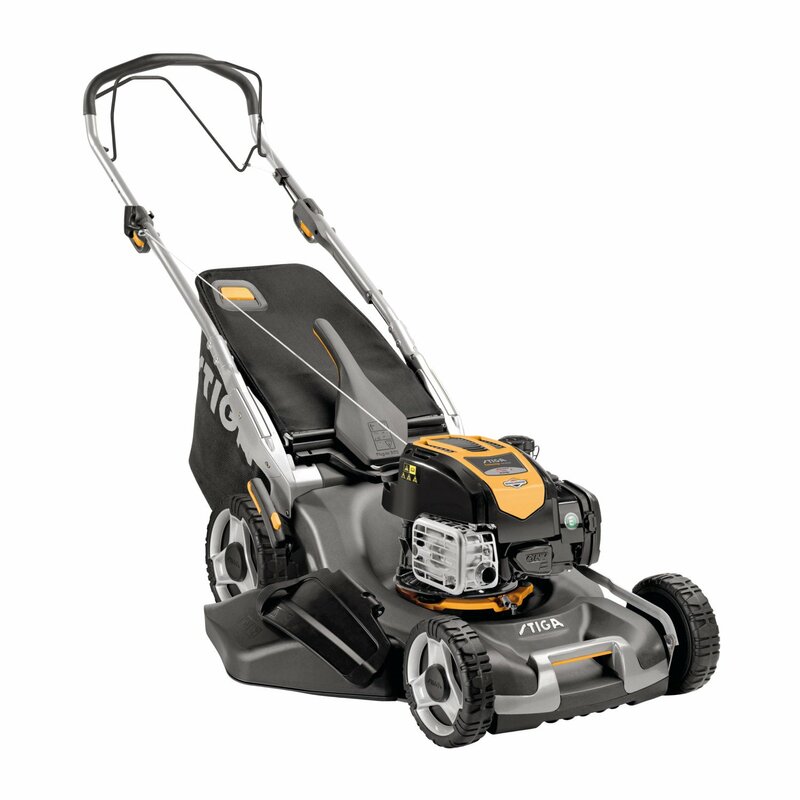 With a 53cm/21in cutting width this mower is suitable for moderate sized gardens up to 50m x 50m.